H & B Tool and Die products are sold and distributed from North Carolina to Florida. Our quality die products are available for shipping to any location in the southeastern USA. From Drill Bushings to Shoulder Bolts our products and reliable service beat the competition hands down! Our tool and die customers in Charlotte, Atlanta and Florida keep coming back for low price and excellent service! 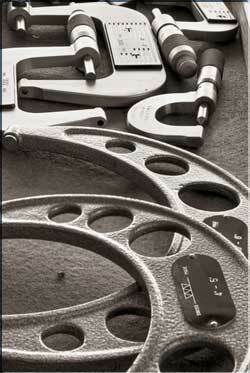 Suppling the NC, SC and GA with quality tool & die products!